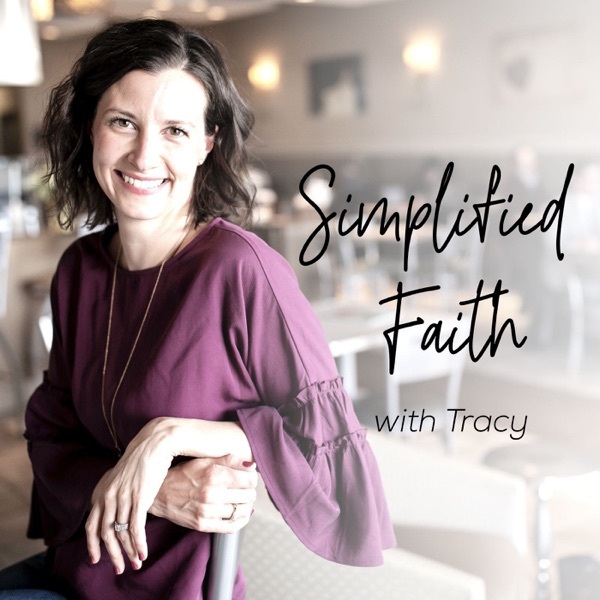 Simplified Faith with Tracy | Listen Free on Castbox. If you are lacking energy to get all the things done, today's message has encouragement for you. If we truly believe that God's plan is good; why doesn't anything unaligned with that tend to rule our lives? Why Do We Lack Trust? Have you ever thought about what you do with what is in your hand? Or how God can multiply it? Good or bad? Do you feel like you are constantly going? That you are pushing so hard in this life just to always feel like you are falling short? I see how hard you're trying. We can't afford to get offended by Jesus's questions to us. Listen in and answer the question - do you want to get well? Ever have those moments where God shows you something a few extra times? Here is one of those moments. Does gratitude really matter? Hear how I've learned to make gratitude work for me.